This is a great novel, and considered to be one of the best crime/thriller novels ever written. 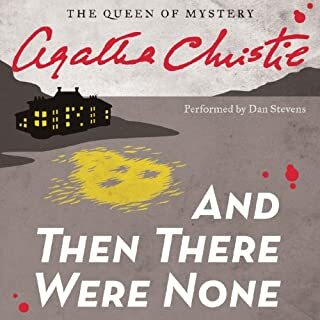 That might be surprising to some, since it's not about the police or a detective, or even really about a criminal enterprise at all, but about a young girl who marries an older, wealthier man and becomes the mistress of a large, famous, classic English manor named Manderley in the early 20th century. 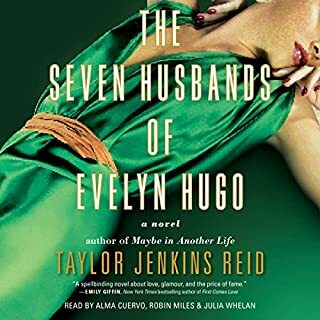 She is haunted by concerns that she will not live up to the perfect perception that her husband's friends, family, and staff have of the now-deceased first wife, Rebecca. The struggle of the naive, young second wife against her dynamic and powerful older husband, as well as by the imprint of his first wife still left in their home are palpable. As for the crime and the mystery? Well, it involves Rebecca's death and why she seems to still haunt the memories of everyone who lives and works at Manderley. How have I lived 52 years without reading this? What did you love best about Rebecca? 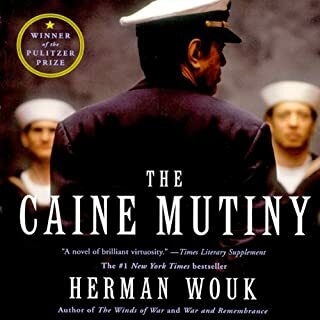 One of THE best audible books yet. Fantastic writing, character development, depth, and superb narration. Wow. So, so, so good!! 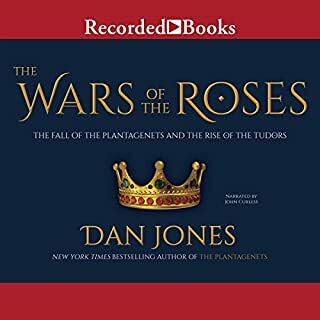 Easily the best audiobook I have ever heard! As a retired narrator, I can honestly say I am typically pretty tough in my reviews of other narrators, rarely leaving comments. However, after listening to Anna Massey's performance of Rebecca, I have decided she is now my favorite narrator! Her performance of Rebecca was exquisite! Of course, Daphne du Maurier was an incredible author, so just the right narrator was needed for this novel. Massey's performance did justice to this dark classic tale. I know I will listen to this audiobook again and again. Well done! This British classic is a flashback of how a young and naïve traveling companion to a rich American woman on vacation finds herself the fast bride of an older Englishman - a man with a lavish estate, a man with a sinister housekeeper, a man with a dead wife. The narration by Anna Massey is so perfect that she gives it the feel of a film noir classic. I will never forget her narration of the scene where the housekeeper Mrs Danvers - so devoted and obsessed with the memory of dead Rebecca, slowly and gently encourages the new wife to climb into the high open window and throw herself to her death, for it would be the only decent thing to do. I sat in the darkness of my driveway that night unable to leave my car listening to the voice of that housekeeper – like a mythological Siren creature, luring sailors to their deaths. I had to listen. I had to. Did she succeed in her dastardly attempt to rid the glorious Manderley Estate of this young bride, this young acquired thing who could banish the memory of her beloved Rebecca forever? You shall have to listen for yourself to find out. I would love to read a bunch of contemporary, feminist essays on Rebecca right about now. It's a fascinating book, and once I got past the halfway mark Du Maurier really ratcheted up the tension in a story I'd been pretty bored with. Suddenly, I couldn't stop listening to (in my experience, this rarely ever happens). There's some weirdness, though. First published in the late 1930s, the protagonist is a nameless narrator who recently married a rich widower and only wants to make him happy and for him to love her. But it becomes increasingly doubtful that the shadow of his dead wife (not to mention her loyal and terrifying maidservant) will ever allow them to find a happily after. I'm kind of curious as to why Du Maurier never gave her female protagonist a name? Was she supposed to be someone every woman could relate to and see themselves in? Was it commentary on women's role in the 1930s? The narrator is so passive, so bland, and so boring -- pretty much every other character in the book is more interesting than she is. She's almost a precursor to Bella Swan. Yet, some how Du Maurier makes it work -- particularly through the supporting characters. Mrs. Danvers (who also never received a first name), Frank Crawley -- the widower's business partner, Jack Favell -- the late Mrs. De Winter's cousin, and of course Rebecca herself. Although she's dead throughout the whole story, her presence and spirit haunts every aspect of the story. Anna Massey's narration is flawless -- there were some scenes between Mrs. Danvers and the narrator that were as sharp as a knife in the dark. Masseey did a strong job rolling between all the different characters and giving them all their own voice and character. Her narration certainly helped me push on through the first half of the story. I'm really glad I stuck with it to the end of the book. As I said, I'm almost always disappointed when I do this but this time it paid off with a very satisfying story and listening experience. I'm curious to find out what people write about the book, and possibly check out some of Du Maurier's other novels. What made the experience of listening to Rebecca the most enjoyable? The reader was fantastic for this book. She had the perfect diction and voice for this particular book. I loved how kind of haunting this story was. It feels along the same vein as Jane Eyre or Wuthering Heights but I liked it so much more. I thought the fact that we never know the main character's name to be fascinating. We hear the name Rebecca endlessly, but never the current Mrs. de Winter. Such a well-written and well-performed book. If you could sum up Rebecca in three words, what would they be? What other book might you compare Rebecca to and why? What does Anna Massey bring to the story that you wouldn’t experience if you just read the book? 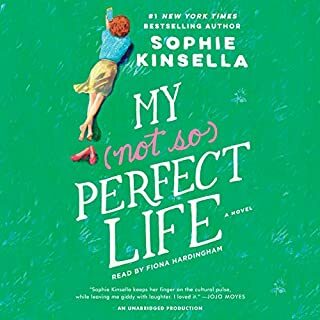 I'm really picky about my narrator's and one of the reasons I chose Rebecca over other books on my 'To Read' list was because of Anna Massey's narration. Her voice is very pleasant to listen to, and she brings life to each of the different characters without being distracting from the writing. This book will pique your interest and make you want to keep listening. Very worth a download if you like classic literature (Jane Eyre, any Austen novels, Wilkie Collins). It's a great story and the narrator is wonderful. 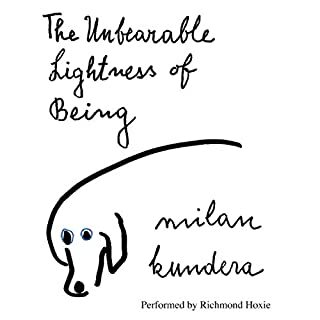 I enjoy listening to well-loved, often-read books in their audiobook version in order to experience them in a new way, and Anna Massey does not disappoint in this wonderful performance of the classic. However, I was surprised to notice an important conversation in Chapter 18 (Rebecca's phone conversation with Frank) has been truncated. Not sure if this was only a technical error or a deliberate decision. 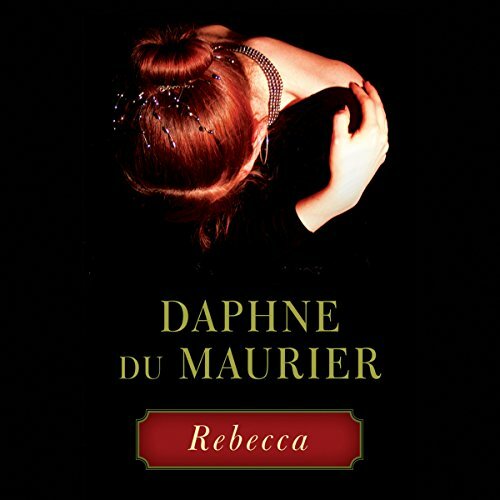 Daphne du Maurier's Rebecca is a wonderful and timeless Gothic tale. I really enjoyed the story and the narration quality was great.